I love Christmas. It’s my favorite holiday by a long shot. Doing anything DIY around Christmas is also one of my favorite things to do. Gingerbread houses. Ornaments. Food. Candy. Hot Chocolate. Presents. Basically anything I can make myself, I do. 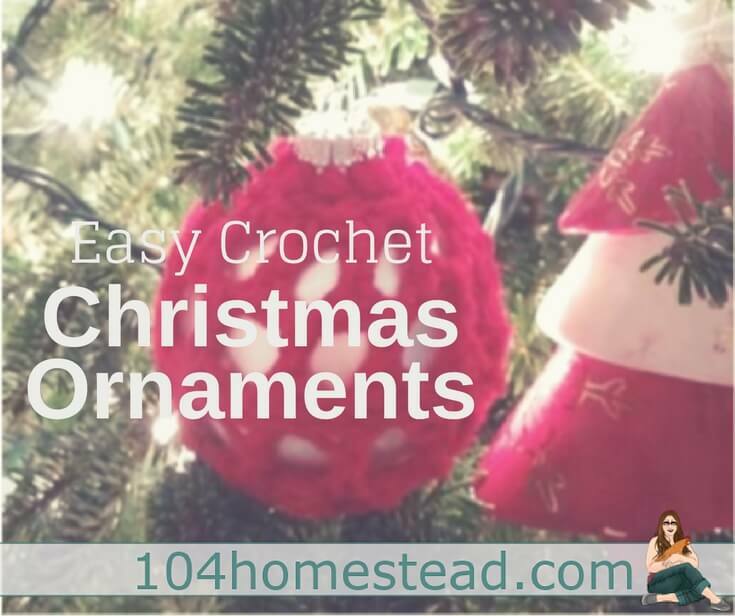 I love the simplicity of this crochet Christmas ornament. It’s perfect to add a little something extra to your tree.